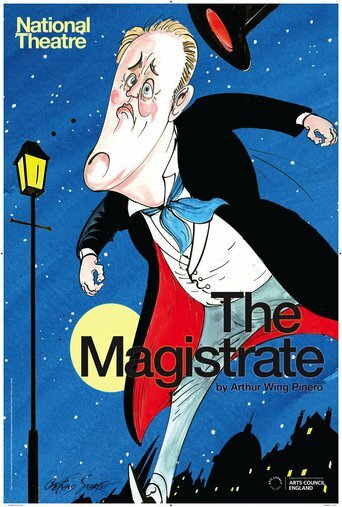 If you haven’t yet been able to see Arthur Wing Pinero’s uproarious Victorian farce The Magistrate at the National Theatre, on 17 January (and varying dates internationally) it will be broadcast live from the Olivier stage to local cinemas in the UK and across the world by National Theatre Live. When Agatha (Olivier Award-winning actress Nancy Carroll), wife of kindly magistrate Posket (renowned American stage and screen actor John Lithgow), tells a little white lie about her age, suddenly a whole family is embroiled in a night of misunderstandings, hair-raising discoveries and frantic escapes from the law. 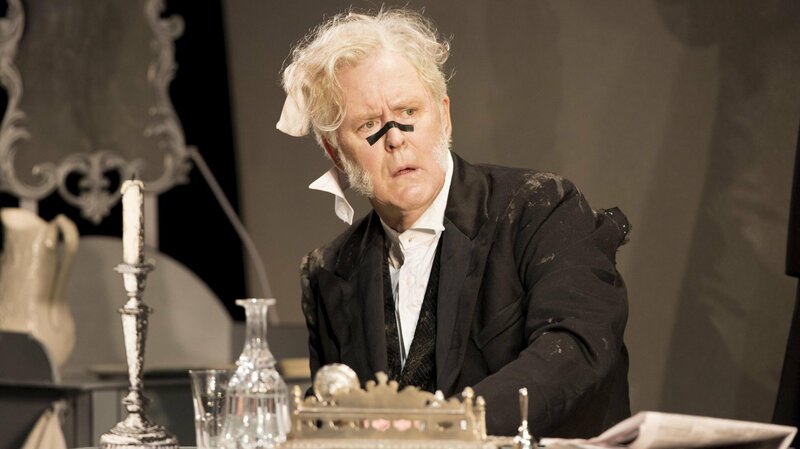 Olivier Award-winning director Timothy Sheader’s new production of this classic Victorian farce is an hilarious visual feast, packed with original songs and good cheer, that’s not to be missed. Tickets are avaliable here and you can also find your nearest venue and screening date, and to book tickets for laughs guaranteed to make you forget about any January blues.